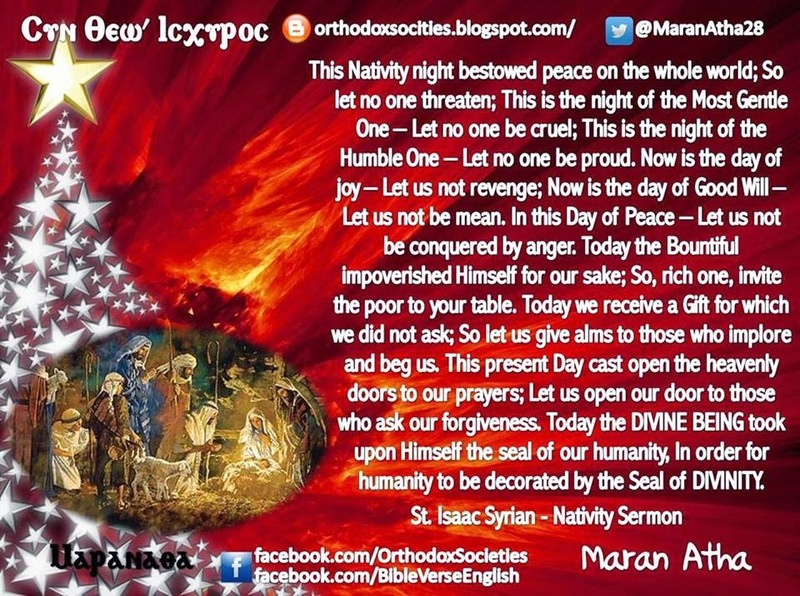 This is the night of the Humble One – Let no one be proud. Now is the day of Good Will – Let us not be mean. In this Day of Peace – Let us not be conquered by anger. So, rich one, invite the poor to your table.